To many, the Wedding Ceremony is the most important part of the night, where you as a couple actually exchange your vows and make your commitment to each other. Your guests are there to witness your marriage. Don’t let any of those moments slip away unheard - your beautiful vows, special readings and song choices. 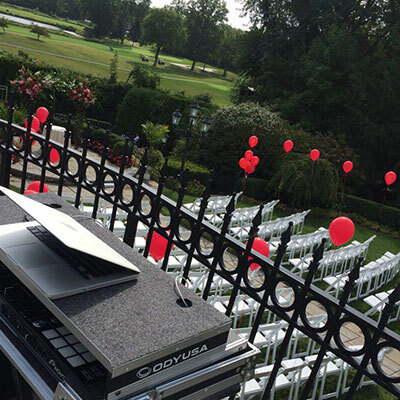 1-800-Jam-Music’s Wedding DJs will elegantly set up in a spot that is out of the way, but allows your music and words to carry through your Wedding Ceremony for all your guests to hear. Your Wedding Ceremony DJ can coordinate with your maitre d or officiant to ensure all of the music is correctly coordinated for your ceremony. When you book the DJ for your Wedding Ceremony, 1-800-Jam-Music will sit down with you to go over all your needs; from the songs your guests will hear as they enter, to the recessional song as you exit as newlyweds. As always, we’re on call 24/7 so don’t hesitate to reach out for any advice on songs if you’re stuck. 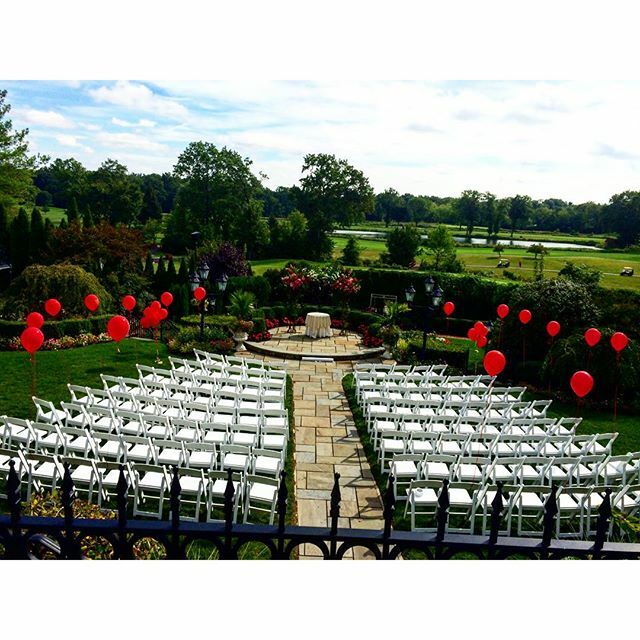 As professionals in the industry for 37 years, 1-800-Jam-Music will ask the right questions to organize everything we need to do to give you the best entertainment experience for your big day. We have executed thousands of ceremonies of all kinds, so we are prepared for every circumstance - such as needing additional music for moments run overtime or custom setups for unique venue locations.